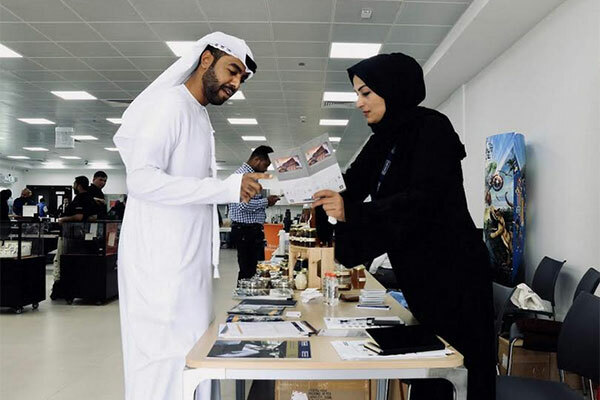 Dubai Government Workshop recently organized the “Happiness Carnival” in cooperation with Grand Hyatt Group, with the participation of 40 institutes in private sectors, in celebration with the International Day of Happiness. The Carnival aims at establishing happiness and positive values among employees and highlighting the leading role of the UAE in embodying happiness as a lifestyle and national culture. “We identify the importance of cooperation between public and private sector institutions to consolidate the values of happiness and positivity. Through the launch and implementation of quality initiatives and the provision of distinguished services, the community awareness of happiness among employees and individuals is enhanced. “Furthermore, the objectives of the National Happiness and Positivity Charter, which state the importance of happiness as a humanitarian goal and a comprehensive approach to the development and well-being, are realized,” he added. “The workshop is keen to continue launching specific programs and initiatives that reflects its commitment to the community and its efforts to adopt the values of happiness and positivity,” Al Raeesi continued.